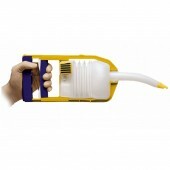 Reliable suction units and hygienic and easy-to-use accessories. 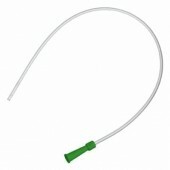 Suction catheter, 53 cm. 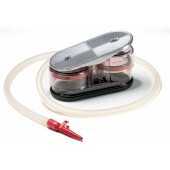 Available sizes CH 8 to CH 18. 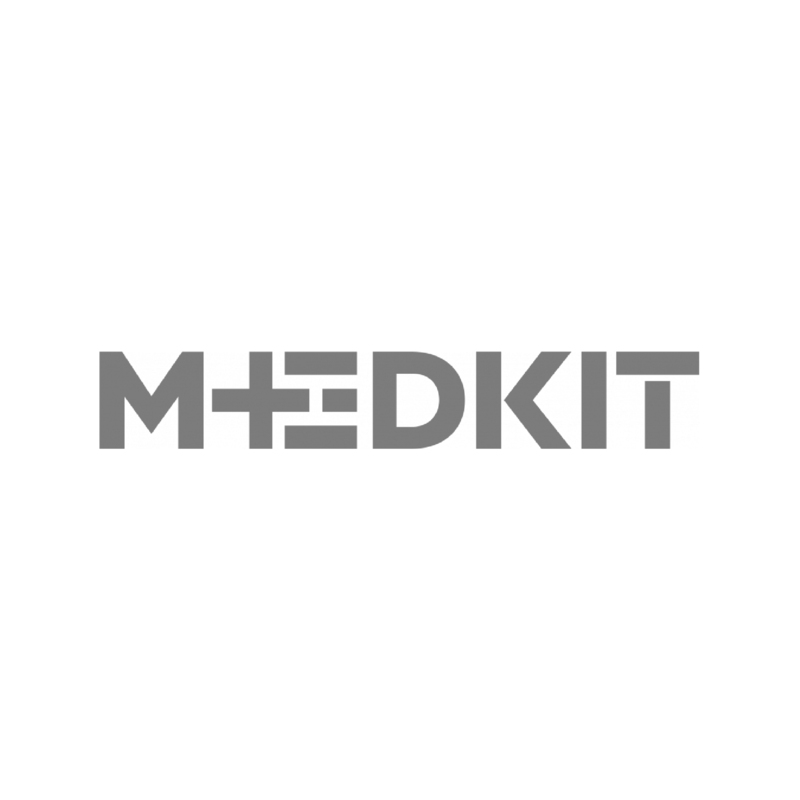 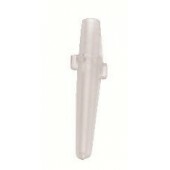 Suction catheter adapter, 10 pcs. 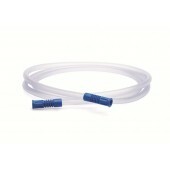 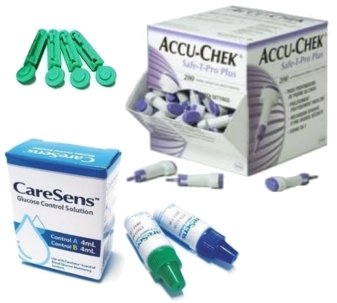 Suction catheter adapter, Package of 10. 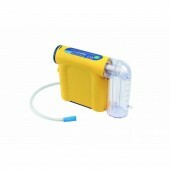 Boscarol OB 2012 FA White medical suction unit, simple and compact. 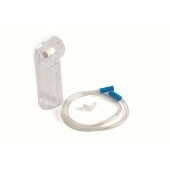 Laerdal Suction Unit is the ultimate in high performance. 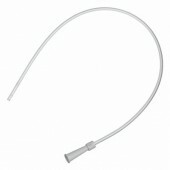 It's the rugged, silent type you can take anywhere - out of the hospital or in. 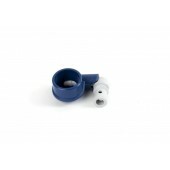 Unique one-touch testing, built-in charger, and full 5-year warranty validate its claim to fame as the one the beat. 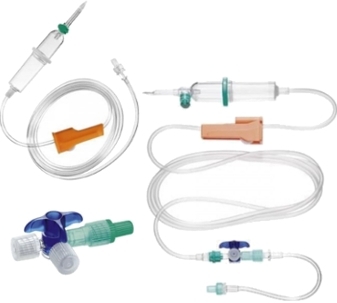 Laerdal Suction Unit is the ultimate in high performance. 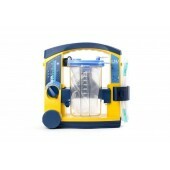 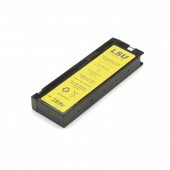 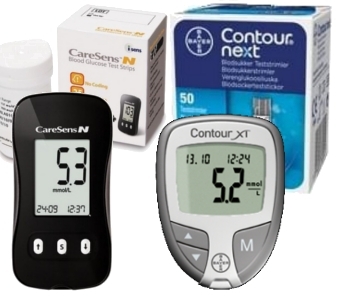 It’s rugged enough to take anywhere – in the ambulance or the hospital. 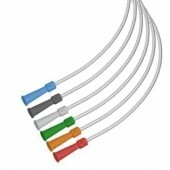 Unique one-touch testing, built-in charger, and 5-year warranty validate its claim to fame as the one to beat. 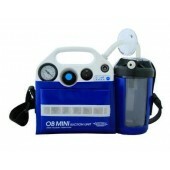 A compact medical suction unit with charging wall bracket. 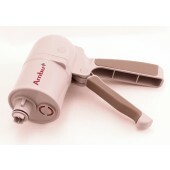 The Ambu Twin Pump is a portable, manual suction pump for emergency suction. 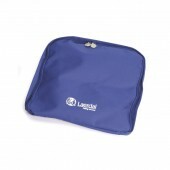 It has a very solid construction that allows it to be used under adverse conditions in all climates. 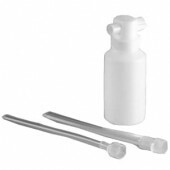 The disposable Serres Suction bags are designed to provide the highest performance and ease of use. 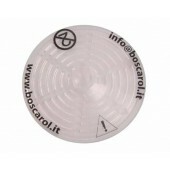 The suction bags are made of thin yet strong polyethylene film, making the system the most hygiene and safe in the market. 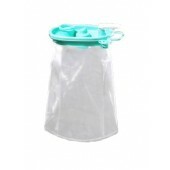 The Serres Suction bags are equipped with hydrophobic filters that serve as a combined bacterial filter and overflow protection. 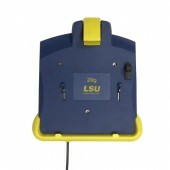 A wall bracket for Laerdal LSU4000 suction unit. 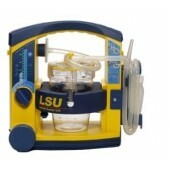 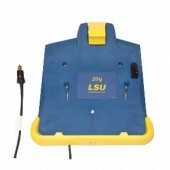 Laerdal Aerosol Filter & Tubing for LSU4000 Reusable Canister. 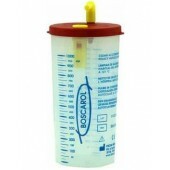 Autoclavable suction jar for Accuvacu OB1000. 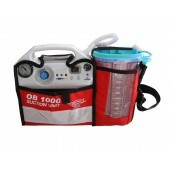 Capacity 1000 ml. 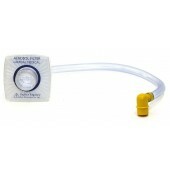 To prevent fluid overflow a protection filter is needed. 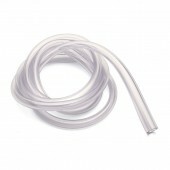 The filter is made of PTFE material. 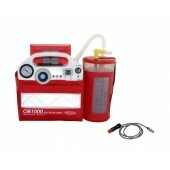 It isolates liquids and liquid gases. 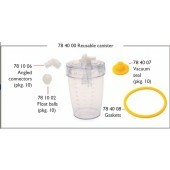 Disposable collection container set with 1 container, 2 suction tubing and adapters (6 mm & 13 mm).